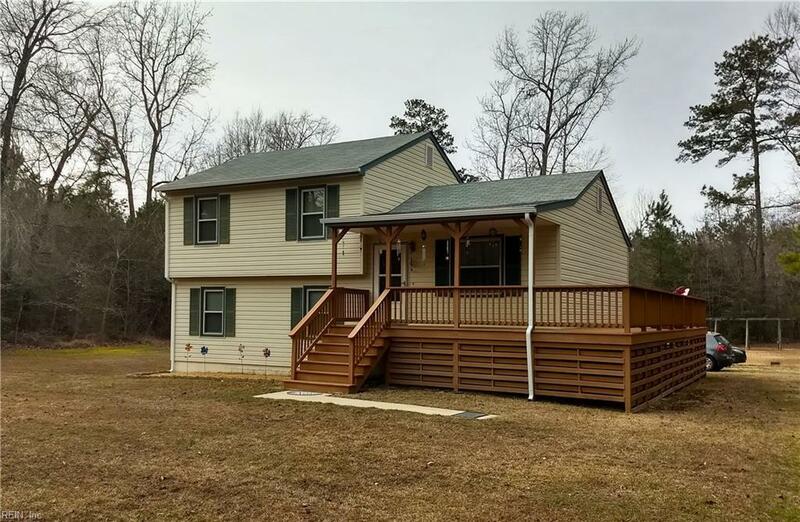 1123 Hog Island Rd, Surry County, VA 23883 (#10241105) :: Abbitt Realty Co. Welcome to the country! 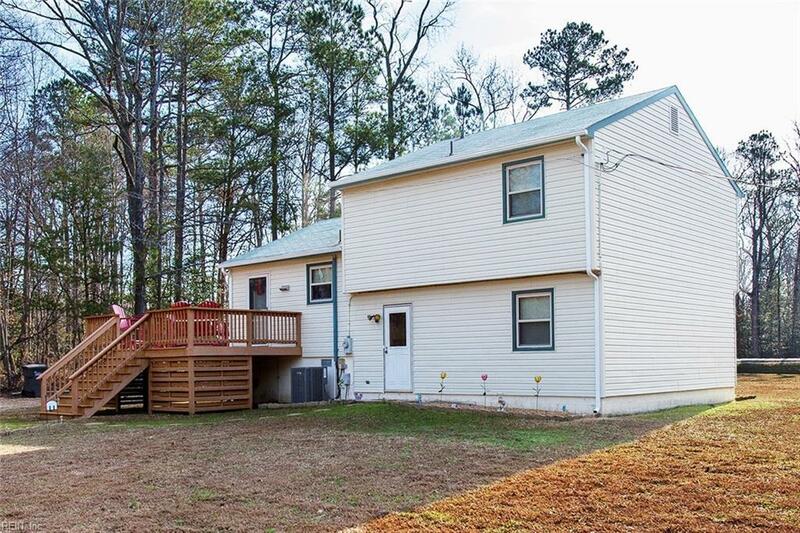 This well-maintained, single-owner home, has appealing and practical living space. This unusual split level layout has inside spaces that provide family areas and private ones, an excellent arrangement for family. A wraparound porch provides extra entertaining room for fair weather get togethers. 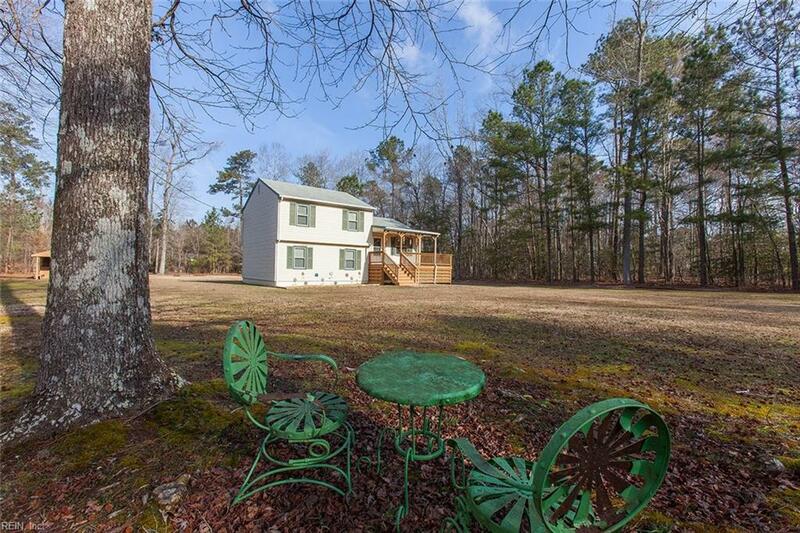 In addition, the one acre yard is bounded by trees and includes a shed with a puoured concrete floor and screened picnic area. 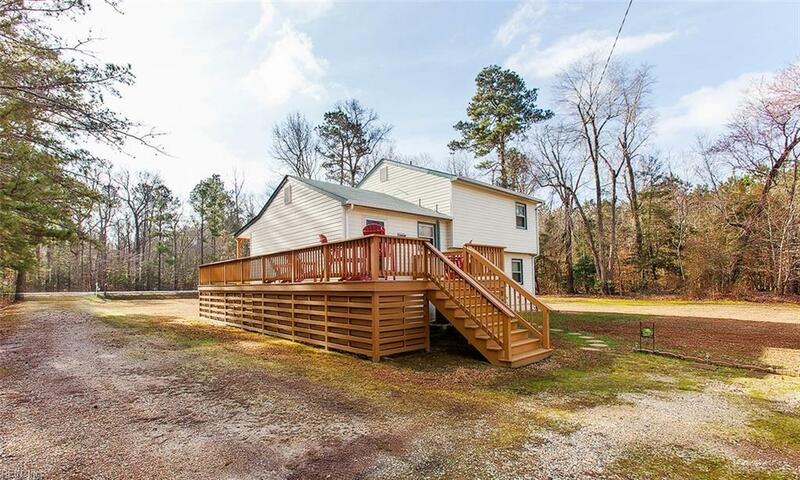 Just 15 minutes from the ferry to Williamsburg and Smithfield, this location is convenient, but like a breath of fresh air!